Yes, I said cell phones I have three (3) and I am sure you have a few laying around in some drawer or closet somewhere. Well, go find them Right Now and get them out of hiding and wipe the dust off. I am going to show you how to Earn Cash or Gift Cards using your old phones. I wish I found these Apps sooner because it’s pretty Simple and Fun to use, the App is called PERK. Perk is a popular App that has been downloaded by over a Million Users. If you already use Perk maybe I can share something you didn’t already know. If you haven’t used any of the Perk Apps before you will wish you knew about them sooner. Perk is available to users in the United States, United Kingdom, Canada, and Australia currently. They hope to expand services to other areas of the globe in the future. Well, I have been using it for a while now and think it’s Pretty Awesome so I wanted to share My Personal Reviews and how it works. Perk has a Family of 8 Apps that are linked together. 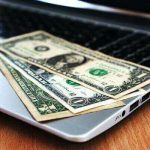 So you can Earn Money in different ways depending on your interest. 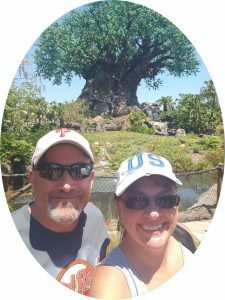 I will share with you my personal experience using the Perk Apps and How I Make Money. 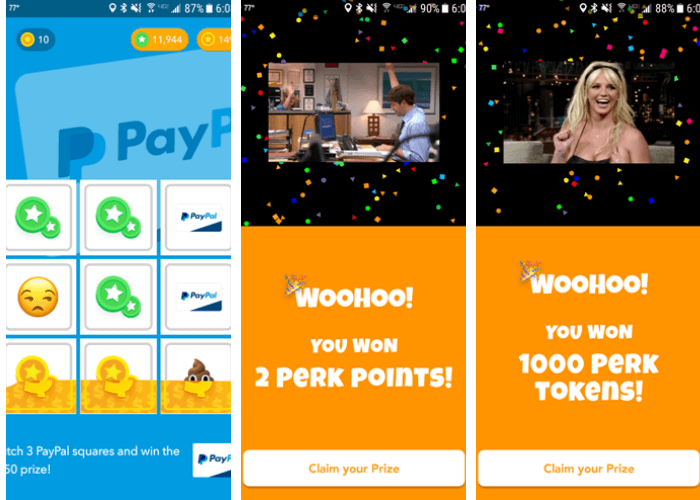 Perk is the #1 Mobile App Reward Program! 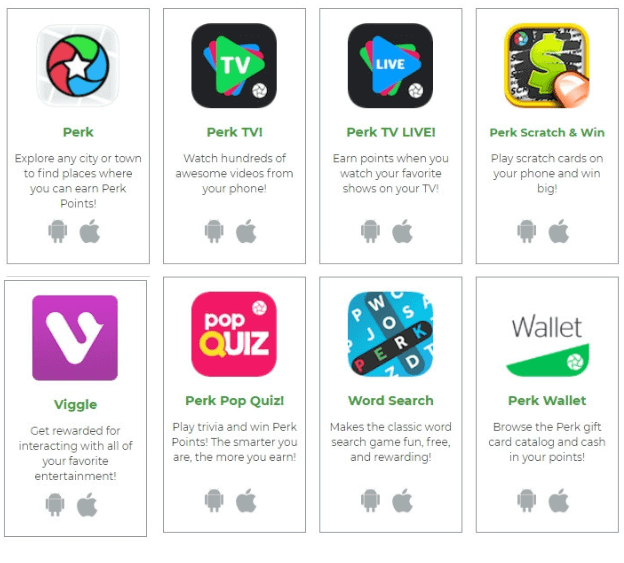 Perk is just like may other apps and websites that offer points and tokens to Redeem for FREE Gift Cards or Cash. 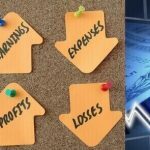 Such as InboxDollars and Shopkick which are some of my Favorites. 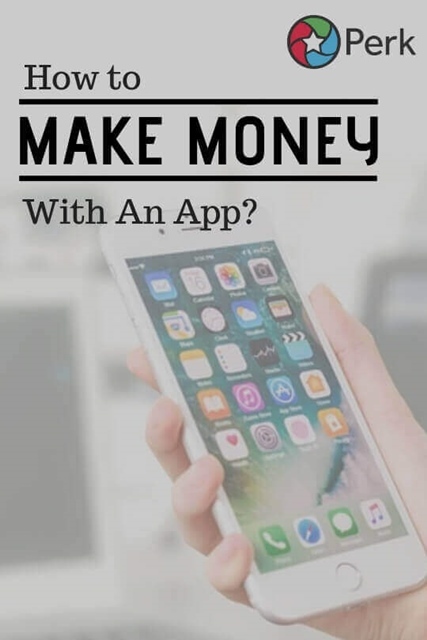 No app will make you rich but you can Earn Fun Money. You know money for that new cell phone, beer money or new shoes you’ve had your eyes on for a while now. 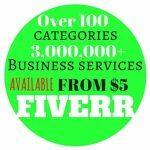 I earn anywhere between $25 to $100 a month just using apps. I make it part of my daily routine just like a job but I work from anywhere I want! One of the great things about the Perk Apps is you only create one Perk Account to use throughout all their Apps. Perk Points and Perk Tokens are all combined together. Points and Tokens are the key factors to Gift Cards and Money with Perk. 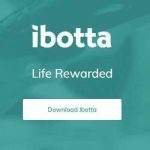 You will either Earn Points or Tokens and some of the Apps you earn both. The Perk Points are Redeemable for Gifts Cards, Charity Donations, Prizes, Tokens or Cash into your PayPal Account. Explore cities and towns to find places where you can Earn Perk Points! Browse a map for locations where you can check-in and Earn Bonus Perk Points. Visit your local favorite retail stores using your Google Maps navigation (even though you need it) and you’ll Earn Points once you Check-in, it’s that Easy! 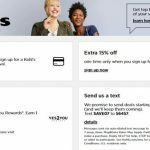 You can also watch ads to Earn points with the this Perk App. Join the Top Money Earning/Saving Apps to Earn Perk Points. Apps include InboxDollars, Deal Dash, Swagbucks, just to name a few. 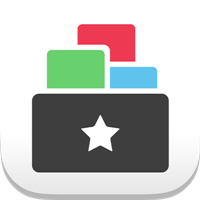 Watch hundreds of awesome videos on your phone to Earn Points = Rewards! Simply watch a variety of popular videos, movie trailers, TV clips, and more with Perk TV App and Earn Points. There are a wide array of genres to choose from, like sitcoms, comedy, honor and more. Categories include Celebrities, Lifestyle, Comedy, Sports, TV, Games, Movies, Educational, and Up & Coming. This is a fun and easy way to build points fast. 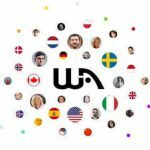 Earn up to 3 points for US users, up to 1 point for UK, Canada, and Australia per advertisement. Earn 50 Tokens for each “Thumbs UP” or Thumbs DOWN” Rating and 2 Perk Points for watching the videos. #3 – Perk TV Live! Catch up or watch your old time favorite TV shows and Earn Perk Points. Popular Shows like America’s Got Talent, Cheers, The Office, Spin City, Murphy Brown, Frasier, Just Shoot Me, Drew Carey, X-Files, Human’s and so much more. 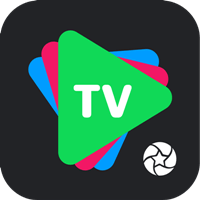 Earn 10 Tokens everytime you Tweet from the App about the show you just watch. 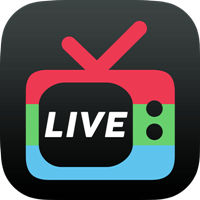 This apps works with Netflix, Hulu, and Live Television. 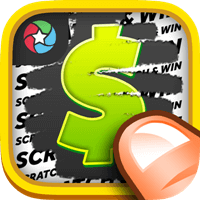 Just like Scratch off Lotto tickets, but Perk Scratch and Win doesn’t cost you anything but just as fun. 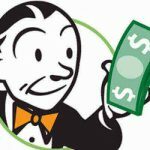 Perk Scratch Off Cards give you a chance to Win Cash, Prizes or Tokens. Choose from several different fun Scratch Off Cards like Farmers Market, Disco Inferno, Under the Sea and several others. Scratch Cards include Grand Prizes of $100 Gift Card from Amazon, $250 PayPal Cash, and $25 Walmart Gift Card. When you Scratch the Card and you get three (3) of the same image you win either Tokens which can go towards Sweepstakes Prizes or Perk Points. After each winning ticket, you will have to watch a quick ad to claim the prize, but it really only takes a few seconds. Well worth the wait if you ask me. Keep Scratching!!! #5 – Perk Pop Quiz! 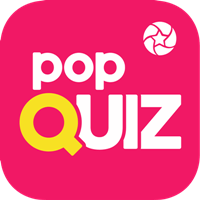 If you enjoy Trivia Games you are going to Enjoy Perk Pop Quiz. 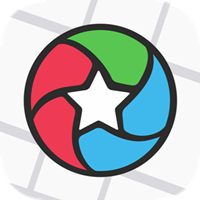 This is a fun app that you can play with family and friends plus Earn Points (Cash) at the same time. You can create teams and keep track on paper who got the most questions correct. The more answers you get correct the more points you’ll Earn. 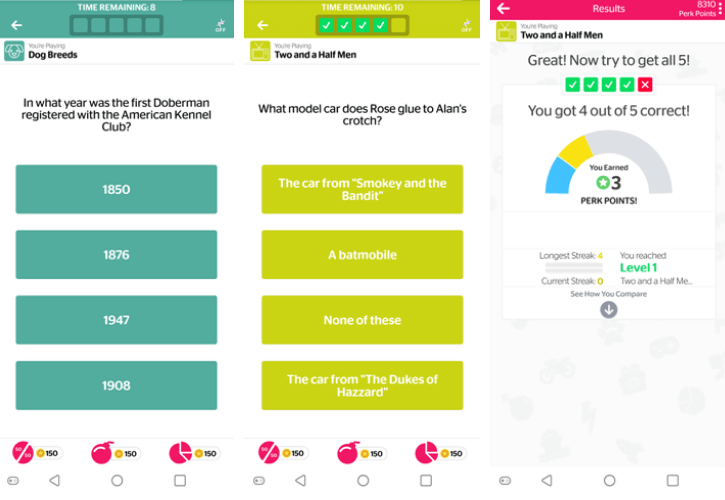 So make Family Fun Night or Friends Night fun again with all kinds of Quiz Questions. There are 300+ categories to choose from topics like TV, Pop Culture, Sports, Music, Literature, NFL, Brain Challenges and much more. Beat your personal score or challenge your friends to a friendly competition to Earn Points. Each set of questions you get correct you will level up and Earn More Points. There’s also a chance to Win Daily Cash Prize up to $50 just for playing. Word Search Puzzles are always fun to do when you are bored, why not Earn Points towards Cash for Playing. Just like the Word Search Puzzle books the only difference is there is a timer so you have to think quick. 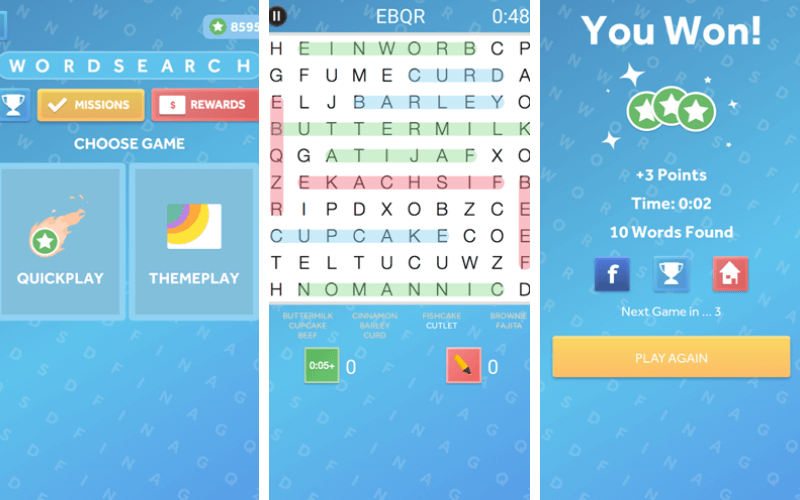 They offer a “Quick Play” where you have 8 seconds to find 2 words, or 20 seconds to find 3 words. They also have a “ThemePlay” which has two categories of Food & Drink and Sports which gives you 1 minute to find 10 words. The more words you find the more points you earn. Perk Wallet is used to keep track of all your Perk Points and Tokens in one place. Cash in your Perk Points for REAL MONEY to spend anywhere in a way of Gift Cards. Choose from over 180 of your favorite stores: Amazon, Starbucks, Groupon, Target, Walmart and much more. You can even trade your rewards in for Airline Miles, Donations to a Charity, and Prizes. When you redeem your Perk Points through the Perk Wallet App, you’ll get access to discounts. Redeem your Tokens to enter into Sweepstakes to win some great prizes like a $25 Gift Cards. Perk Points and Tokens add up pretty fast so you can redeem often. Get rewarded when you watch your Favorite TV shows anytime using Viggle. There’s a chance to Earn up to 2x, 4x, 6x and 15x the Perk Points watching the Daily Bonus Shows. Check into shows & movies live on your TV or Netflix, Amazon, and Hulu to Earn Perk Points. Earn 2 Perk Points after every commercial break throughout the show or movie. You can really Earn a lot of Perk Points in a day. 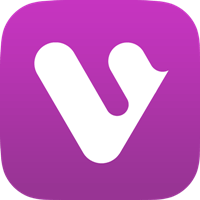 What I do with Viggle is log my account on my cell phone and search for any TV Show or Movie and let it run while I am doing other things around the house. My Perk Points really add up by the end of the day. 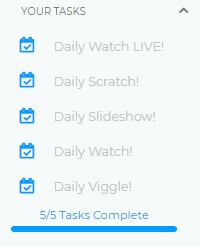 Perk offers a Daily Task section where you can complete 5 tasks to Earn 55 Perk Points. It takes about 5 minutes to complete all the tasks and you Earn 55 Perk Points. If you do the tasks daily (365 days) you will have Earned 20,075 Perk Points. The 20,075 Perk Points can be redeemed a $20.00 Gift Card or $10.00 PayPal Cash. This may not sound like a lot but in reality, it only takes a little over 1-hour to complete. Once you add those Perk Points with all the other points you earn you can Earn hundreds of dollars a year. I just started using Perk.com at the beginning of March 2018. Here is how much I’ve earned so far, now I have to be honest I wasn’t using the Apps every day in the beginning. But I am now! I made $155.00 just by using my OLD Cell Phones that were collecting dust. 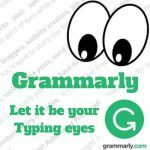 It’s FREE, Give it a try!